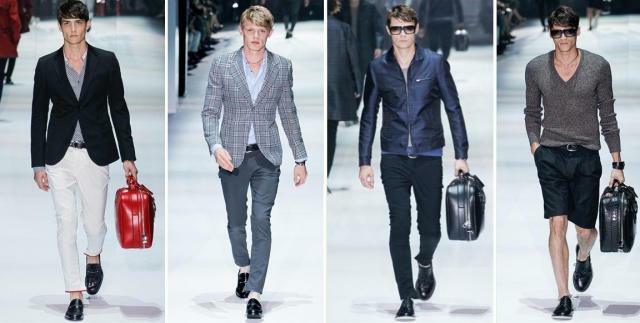 5 items every fashionable man can’t do without this spring. This season, look forward to lighter colors, but also colour blocking. Skinny suits is still a trend that won’t go away, and shoes with no socks, but, just because it is Spring it doesn’t mean you can be slack when it comes to completing your look. There are ways to look polished without looking like you have tried too hard. Plus: A good SPF worn every single day gentlemen.